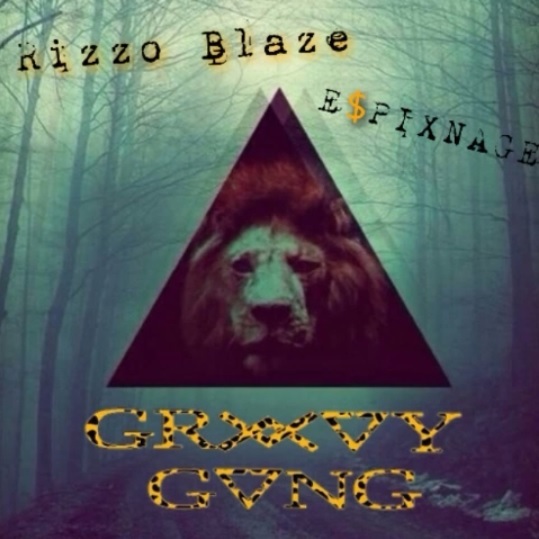 The regular world CANNOT hold down the Grxxvy Gvng artist Rizzo Blaze.It’s as if this guy lives in another dimension, creating a sound and visual aesthetic that we here at SGMG can only describe as the purest form of an elevated consciousness. Rizzo Blaze has started off 2015 with a third-eye opening visual titled “E$PIXNAGE.” We felt it was necessary for our team to gather a little “Intel” of our own on the heavily buzzing Dallas artist. TAKE A LOOK! Rizzo Blaze has big plans for 2015. Not only will he be dropping another project, titled “The Grxxvy Tape.” It also seems like he’s gearing up to FLOOD the industry with a new wave of experimental visuals. The artist and his team have been spotted recently on many stages, in a lot of venues, and on numerous show flyers as well. Our sources here at SGMG are positive that Rizzo Blaze is preparing for a FULL INDUSTRY TAKEOVER! What do you think about that? ← Let’s Make a “Toast” To Young Artist “JoKen” From Kentucky!